With little in the way of news media fanfare, a former U.S. Marine who managed to rise to power as a Mexican organized crime capo was part of a large-scale indictment in federal court in San Diego, California. Prosecutors say he used his training as a U.S. Marine as one of the original enforcers for Los Zetas, the paramilitary cartel that is arguably the most powerful and deadly crime gang in Mexico. Upwards of 40 suspects were charged in the wide-reaching criminal case, which has already allowed federal law enforcement agents to confiscate over 5,000 kilograms — about 11,000 pounds — of cocaine and close to $10 million in drug proceeds. The alleged well-trained “Jarhead” led an organization that transported cocaine from Peru, Venezuela, Ecuador, up through Central America and into Chiapas, Mexico, according to federal prosecutors. 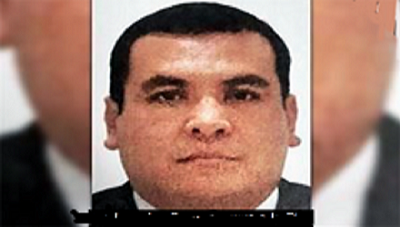 Former U.S. Marine Angel Ramirez became one of the most powerful cartel chiefs in Mexico. The Iraq war veteran’s crime cells allegedly moved large quantities of cocaine into Mexico using boats, aircraft and commercial vehicles. From Mexico, the drug traffickers would sneak over the California and Texas borders for distribution into the United States, the court filing alleges. The Marine’s crime organization also created a “reverse pipeline to move drug money out of from the U.S. back south, according to the indictment, which was only partially unsealed this week. Dominguez, has been in Mexican-military custody Mexico in 2016, is awaiting extradition to San Diego. 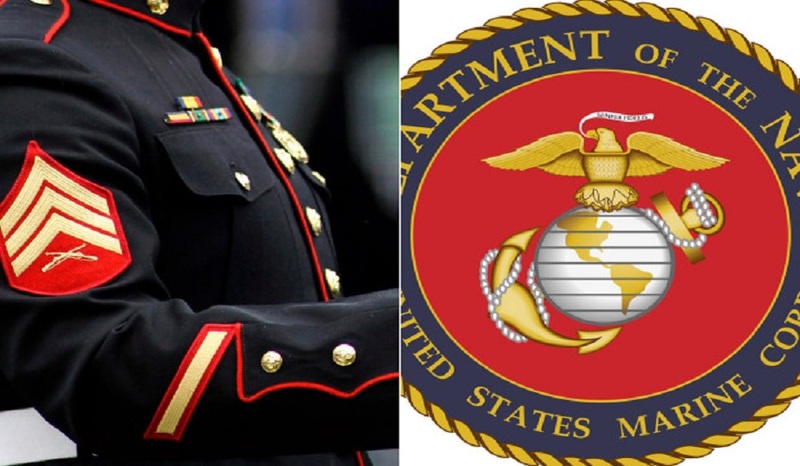 He is a dual U.S. citizen who has served as a U.S. Marine, prosecutors said. According to his U.S. passport application, he walks with a limp due to a combat injury he sustained fighting terrorists in Iraq. Dominguez is accused of using his military training while working as an original member of the Los Zetas paramilitary cartel, which was first formed as an enforcement wing for the Cartel del Golfo. He was known as “Zeta 39,” prosecutors said, no doubt informing the name of his current organization, El Seguimiento 39. Prosecutors said he built his organization through cooperative alliances with the Beltran Leyva Organization, the Cartel de Jalisco Nueva Generacion, the Sinaloa Cartel, the Cartel del Golfo and Los Zetas. He also called upon corrupt Mexican and Central American government officials, U.S. authorities said. Those corrupt relationships were on full display in 2017, when Top Cop Ivan Reyes Arzate was nailed in Chicago. Reyes was a top federal police commander and the highest-ranking member of Mexico’s Sensitive Investigation Unit. He served as a liaison with U.S. law enforcement officials, privy to sensitive information about some of the most important U.S. investigations into drug cartels. At times Reyes personally leaking information to the other drug cartels. The first hint came when the U.S. Drug Enforcement Administration in Chicago asked Reyes’ unit to conduct surveillance of a meeting of traffickers in Cancun. Wiretapped communications revealed that someone named “Ayala” _ later determined to be Reyes _ warned one of the traffickers about the investigation and suggested he lay low. According to U.S. Attorney Brewer, Reyes admitted to meeting with Dominguez in Mexico City. Dominguez had proposed a plan: that he supply the federal police with evidence against current drug bosses in the Gulf state of Tamaulipas, Mexico. 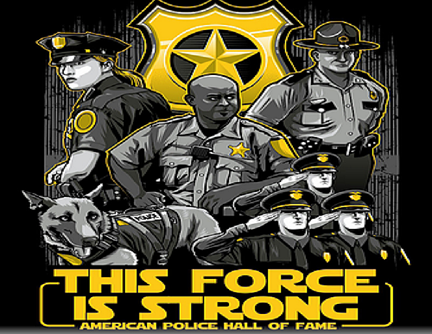 Once they were arrested, Dominguez could replace them with less violent bosses under his control. Reyes’ leak of classified information in the investigation prompted the evacuation from Mexico of a confidential DEA informant — who had been paid more than $1 million for cooperating — for the informant’s own safety. The criminal complaint against Reyes in Chicago, Illinois acknowledged that an indictment had been filed against Dominguez in San Diego but noted that it remained sealed. On Monday, his name was finally unsealed along with the names of eight other Mexican suspects.